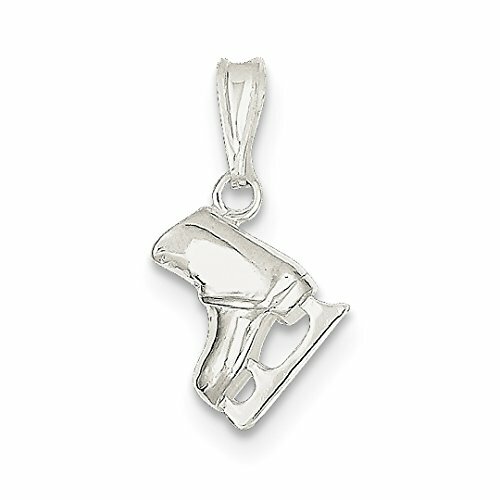 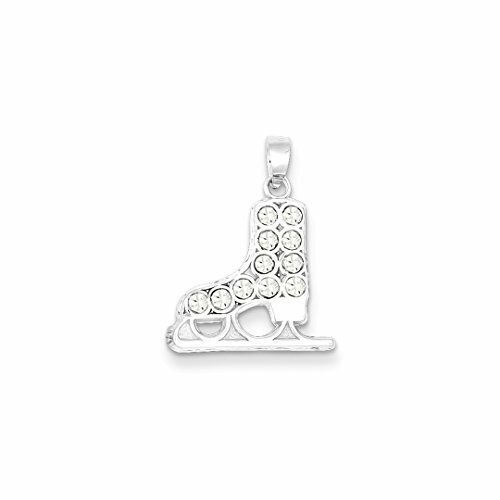 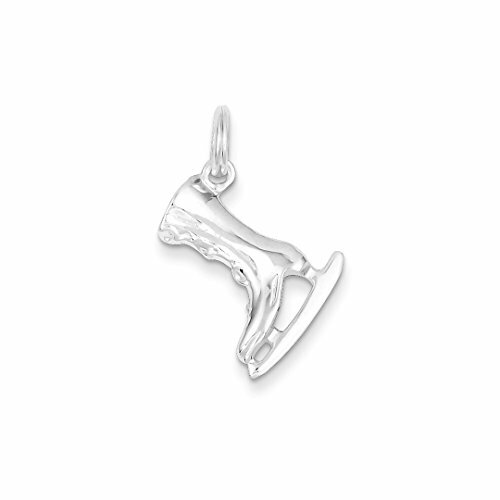 Express your passion for ice skating with this sparkling ice skate charm. 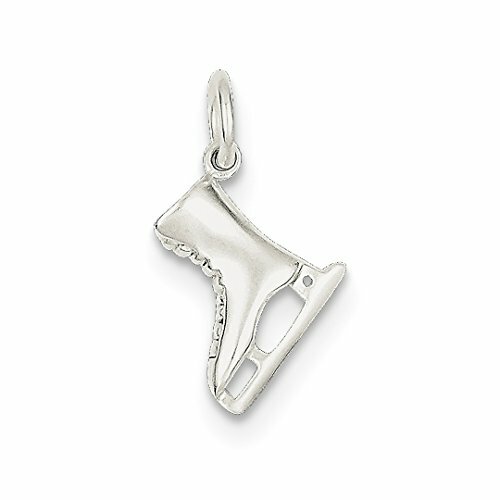 Fashioned from the finest 925 sterling silver and rhodium plated so that it is tarnish- and allergy-free, this sweet charm is the finest treat for yourself or your favorite figure skater. 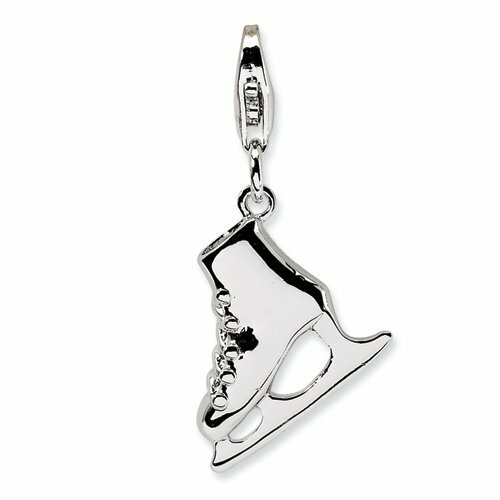 Axel jump and spiral across the ice, feeling the cool breeze past your face as this darling charm adorns your necklace, bracelet, or anklet. 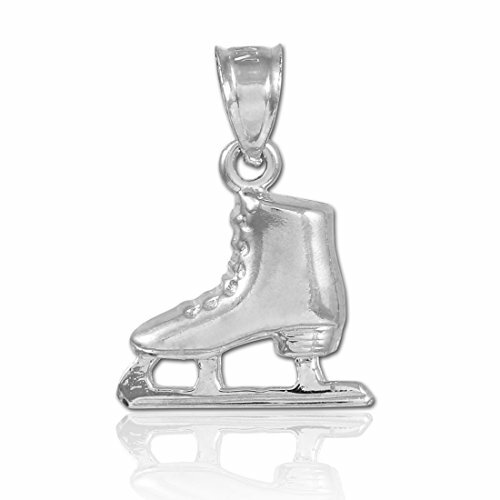 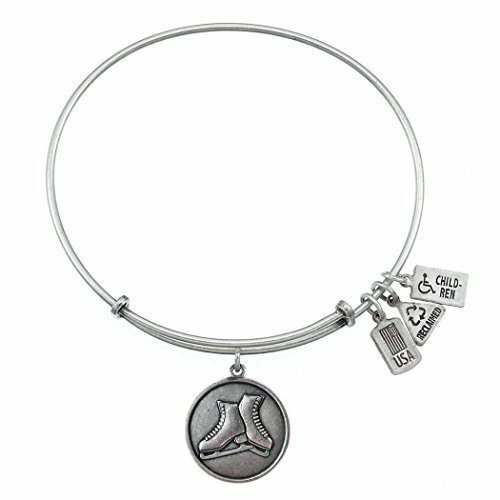 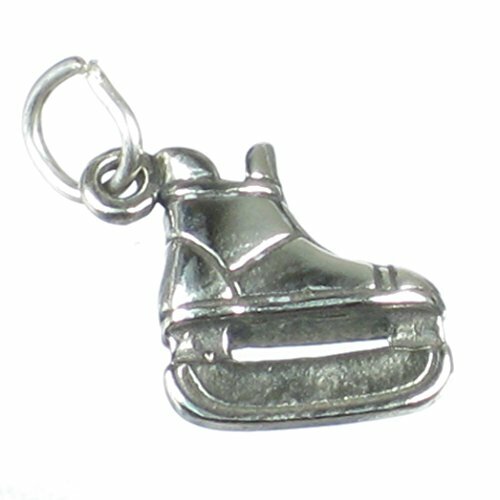 Günstige Preise, Meinungen und Bewertungen zu Sterling Silver Ice-skate Charm finden Sie bei preison.de online.